Since our inception in 1985 as JIT Packaging, Inc. and moving forward into the new millennia as we rebrand to Lynk Packaging, our approach has been the same. We provide innovative packaging designs that are environmentally responsible and economically feasible. Integrating our wide array of corrugated and allied products with our ISO certified design lab, we create and deliver the lowest total cost package for our customers. 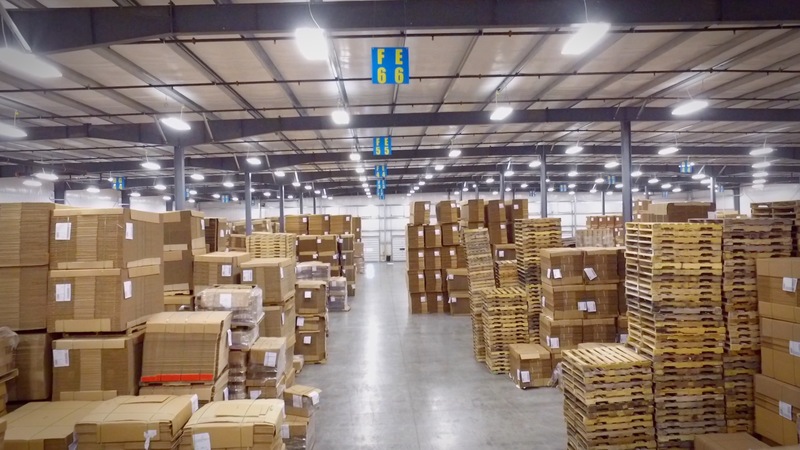 Our specialized warehousing program only compounds the value. 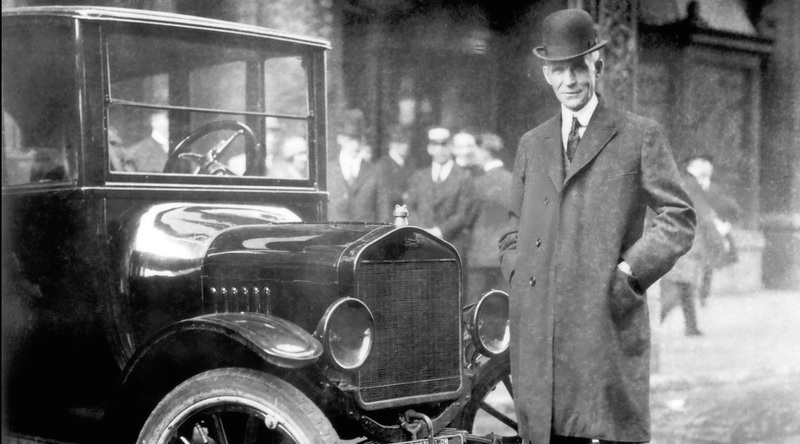 The “Just in Time“ business philosophy was first articulated by Henry Ford in 1922 but did not become popularized until the 1950s when access to capital, limited warehouse availability, and the need to reduce inventories was at a premium. As the old saying goes “the more things change; the more they remain the same.” While the “Just in Time” concept may sound simple, the implementation and management of our program is not easy. As quoted by Henry Ford, “whether you say you can, or cannot, you are right.” At Lynk Packaging we say we can, and we look forward to working closely with you. Today’s contemporary approach to business is ever changing. We utilize state of the art technologies in all facets of our business. We are fortunate to have forged partnerships with the category leaders in our industry enabling Lynk to offer cutting edge applications just-in-time. Whether we are referring to bleeding edge graphics, complex point of purchase displays, or sophisticated liner combinations our ability to listen and deliver differentiate us from your standard “box shop.” How we serve and who we serve continues to propel our associates to take it to the next level. Call or email us today to get started on your next project.